Being a petite producer means the hunt is on. You can find us at the following retailers. Tickleback Ridge wine time every summer at the Hobart Twilight Market. 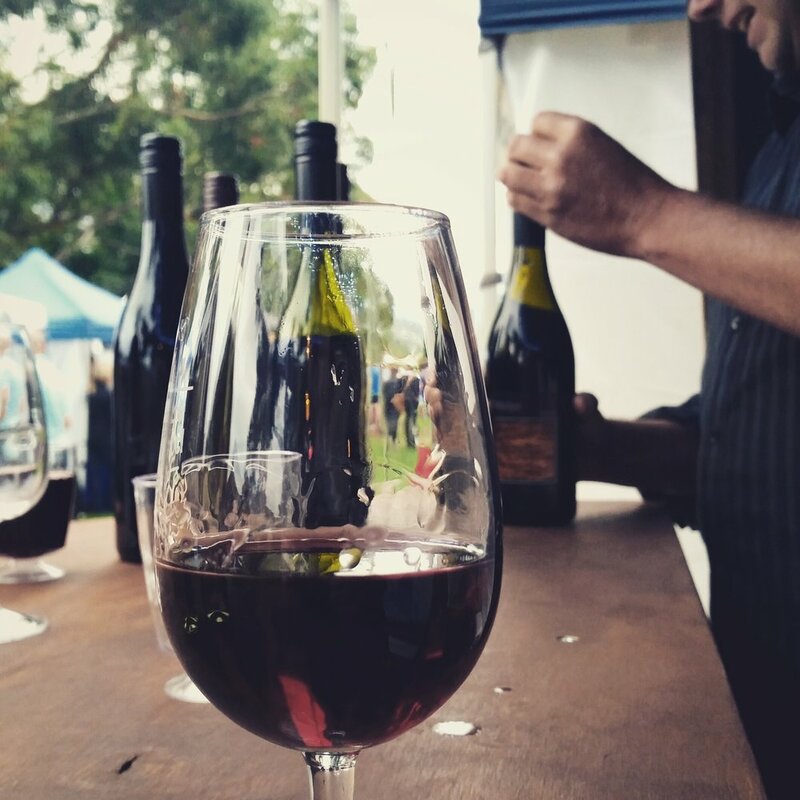 Every summer we pop-up at the Hobart Twilight Market and showcase our current wines. Free samples are offered. 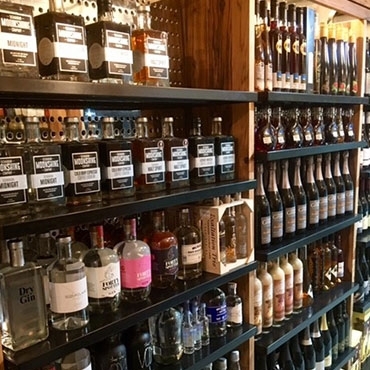 You can buy by the glass and/or bottle and picnic in relaxed style. We really enjoy this market. It is family and dog friendly so Spud can join us. Right by the beach, it has a cool park for kids and plenty of great local eats and entertainment. Located at Nutgrove Beach, Lower Sandy Bay, Hobart. Grab a Tickleback Ridge wine take away or enjoy the bar vibes. 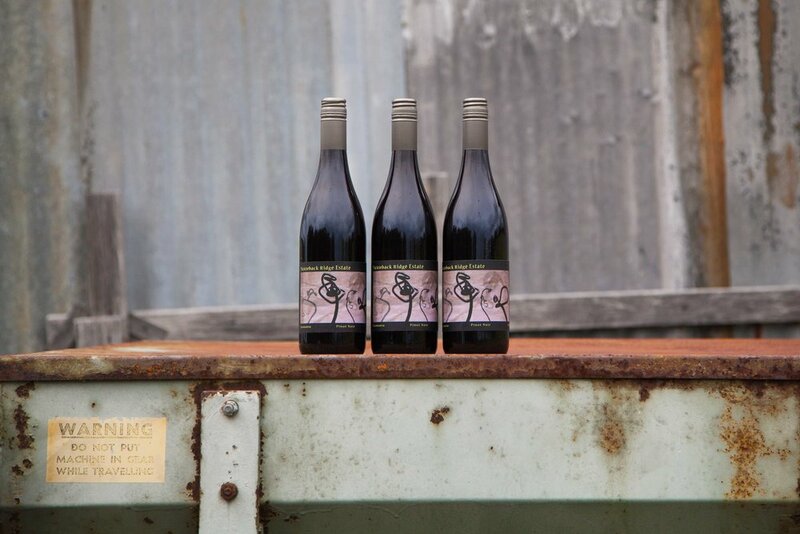 We are pleased to be taken on board to showcase our 2013 Pinot Noir and the rare and unknown Dolcetto 2017. 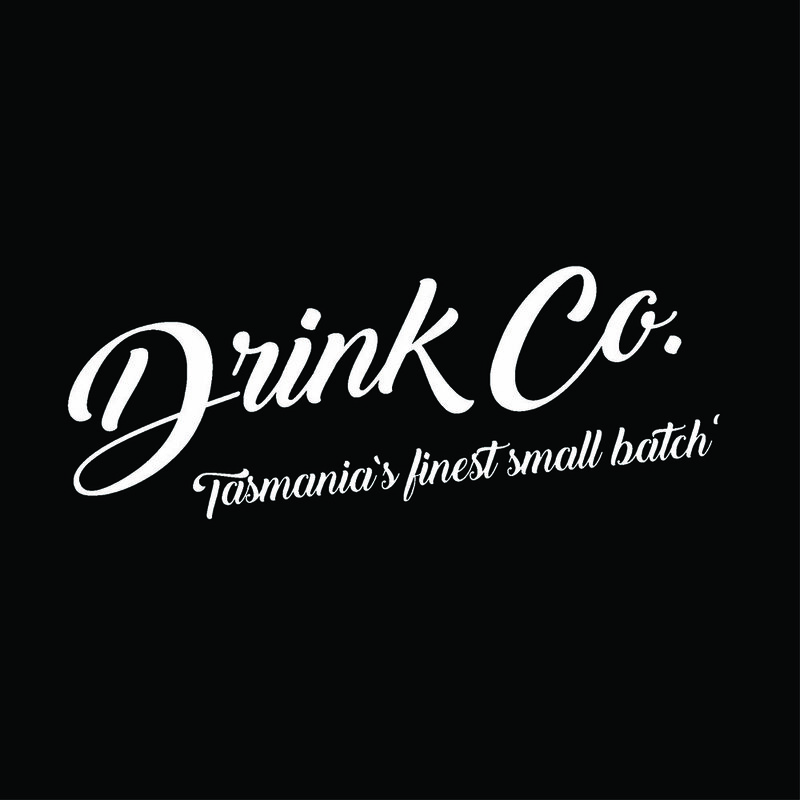 Drink Co is a premium bottle shop and bar focusing on Tasmanian wines and spirits from small producers. Drink in or Take Away. Located in the Galleria Arcade, 33 Salamanca Place, Hobart. Tickleback Ridge 2012 Pinot Noir available at the friendly Middleton store. Great little all round shop showcasing Tasmanian beverages. Here you can find our 2013 Pinot Noir and 2016 Sauvignon Blanc. Located at 4409 Channel Highway, Middleton, or call (03) 6292 1610. Find Tickleback Ridge Wines at Tasmanian Grocer. Our 2012 Pinot Noir and 2016 Sauvignon Blanc are amongst all sorts of premium bottles on the Tasmanian Grocer's shelves. Located at 2 Willis Lane, Hampton Victoria. The Tasmanian Grocer family celebrate in moderation with tremendous cheer. Sign up and be a part of the Tickleback Ridge Estate crew. We respect your privacy and your inbox. We'll let you know when something really good is coming up.